Dubai: Did you know that Paul Griffiths, CEO of Dubai Airports, is also an accomplished organist? Having managed to combine a high-profile career with an impressive schedule of concert and recital engagements, he has made many public appearances as a recitalist, continuo player and soloist. 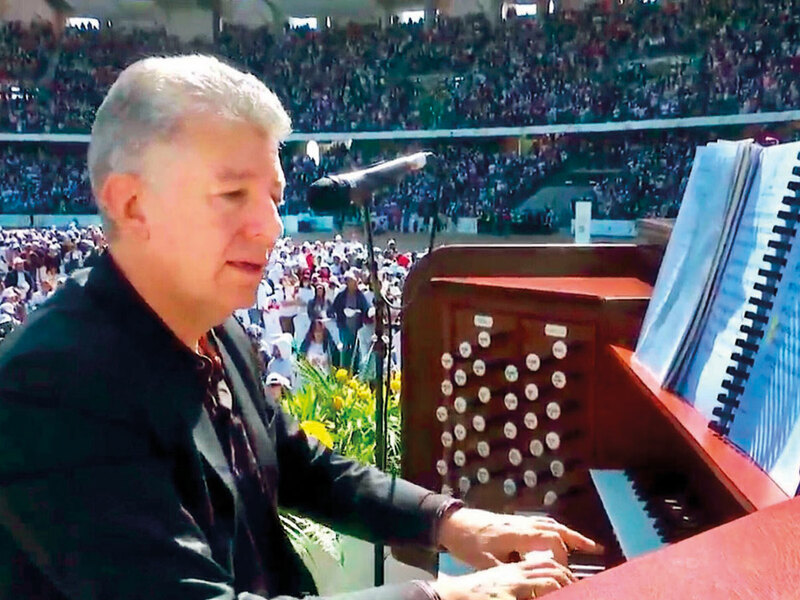 He has played in places such as Westminster Abbey and St Paul’s Cathedral back home in the UK, but nothing compares to his experience at the Papal Mass in Abu Dhabi on Tuesday. Specially invited to play the organ in front of a live audience of more than 135,000 people, with millions more watching on television, Griffiths was clearly moved by the experience. “It was a once-in-a-lifetime opportunity. Just incredible,” he said. Griffiths started learning to play the organ at the age of 10 and studied both music and computer science. Having aspired to train as a Cathedral organist, he was highly placed in several national competitions and worked his way through a series of professional qualifications to become a Fellow of the Royal College of Organists. In recognition of his services to British prosperity in the UAE and to music, Griffiths was conferred the title of ‘Companion of the Most Distinguished Order of St Michael and St George’ (CMG) in the Queen’s Birthday Honours List in 2015. His composer wife Joanna Marsh, who was involved with five different musical pieces, said she had arranged them to suit the occasion. 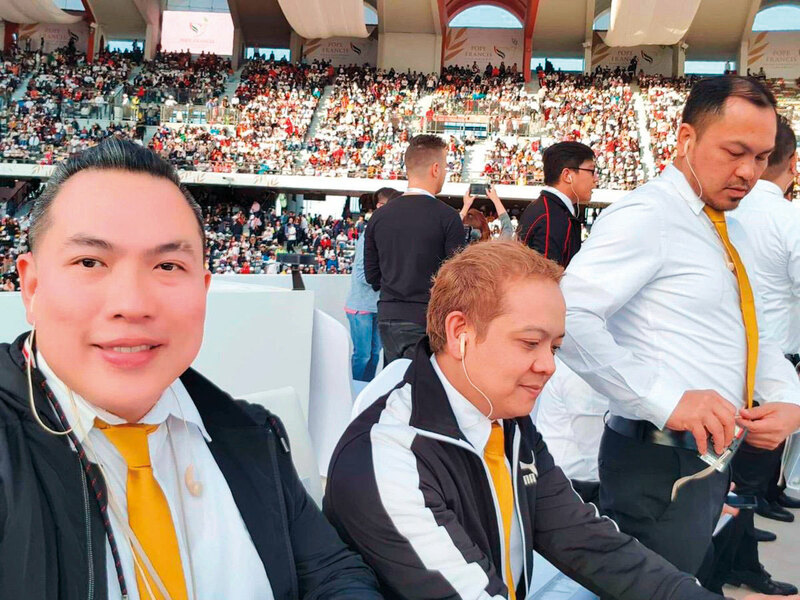 Gulf News staff member Fermel Fuentes from the Philippines was also part of the choir for the Papal Mass.